Once upon a time Kim and I were diehard, “on the hook” cruisers. We took pride in our ability to live and prosper without the need to ever tie up to land. We survived almost three years solely on the hook. 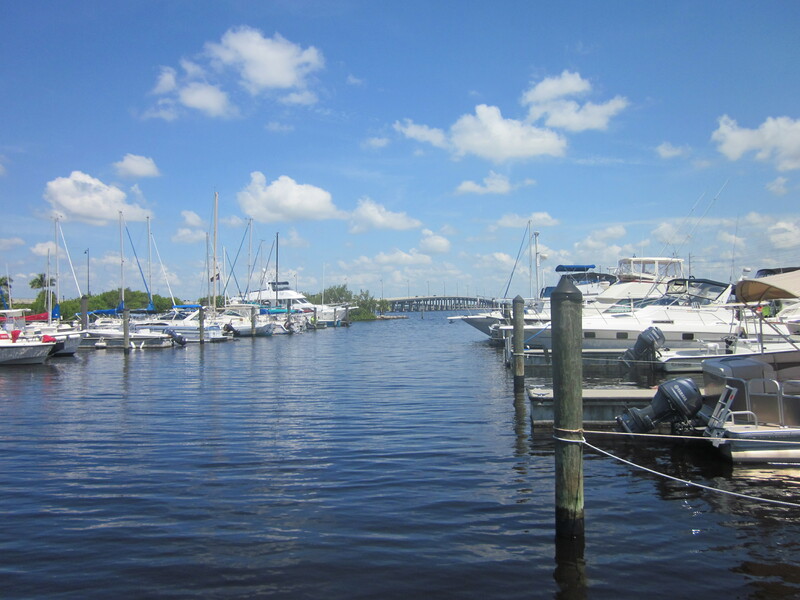 Then one day late last summer we found out that Laishley Park Marina in Punta Gorda was beginning to allow liveaboards. Our generator was dead, cash reserves were getting low, so we decided to come on in and take a slip. Oh how our lives changed. We had unlimited electricity! We had unlimited water! We had HOT showers that we could stand in forever. We had a place to dispose of our trash. We had ready access to Publix, West Marine, the liquor store, and a whole host of bars/restaurants. We quickly became spoiled. 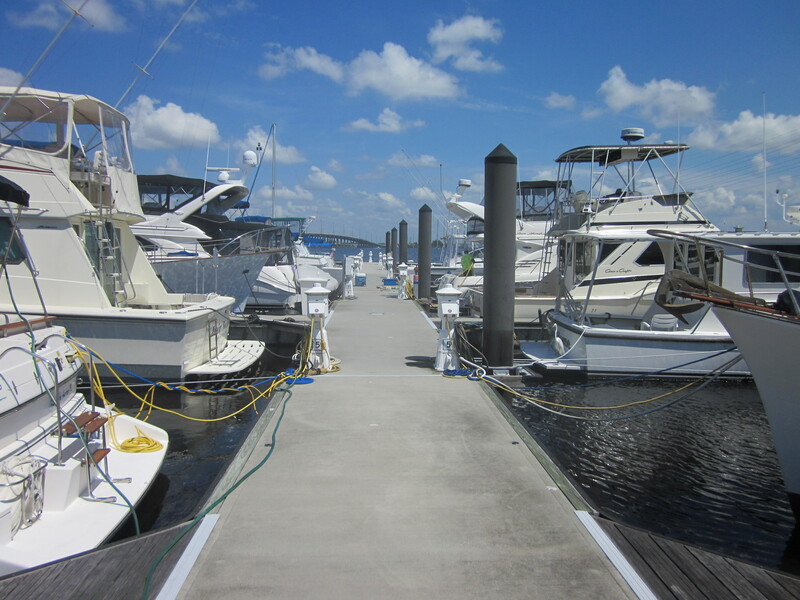 Laishley Park is a beautiful, clean marina that is very well run by friendly staff. Our stay here has been wonderful. I even took a part-time job with the marina to help pay the slip rent. ($11.00 per foot for annual stay, but we paid 11.75 per foot because we did not want to sign a one-year lease.) We made lots of new friends, as one tends to do in a marina. Overall a great place that I highly recommend. Then things started to change for us. We started noticing all the noise. Lawn mowers, pressure washers, bridge traffic, sirens, garbage trucks going BEEP BEEP BEEP at 4:00 a.m. We started having visitors almost every night. Folks stop by constantly to share a drink or sit and chat. These are good people mind you, people we like. But the constant flow of traffic to our boat was starting to wear thin. People know what your business is worse than in a small town. I mean they know when you poop for crying out loud. We never had these problems on the hook. We lost our tolerance for everyday noise and stimulus somewhere along the way. It started to drive us crazy. In my second book, Poop, Booze, and Bikinis, I wrote a chapter called Marinas versus Anchorages. I listed the pros and cons of living in a marina as compared to living at anchor. Well I’m here to tell you that I’m more in favoring of anchoring out than ever before. Sitting on the boat off the island of Cayo Costa didn’t have any drama, except maybe the weather. Now we have dock drama on a daily basis. Sharing a deserted beach with only the lovely Miss Kim is much preferrable to sharing a dock with forty of your closest friends, who were all strangers a few short months ago. Giving up the marina will mean a return to running jerry jugs to shore for water and gasoline. It will mean lugging groceries in the dinghy, as well as laundry and trash. Going back to living at anchor will also mean no more quick trips to the store for bread and milk, no more last second runs to pick up a missing ingredient for dinner. It means conserving water like your life depended on it. It means conserving electricity more than any green environmentalist. It means paying attention to your boat and it’s systems with strict regularity. While at the dock I’ve let these duties fall by the wayside for long stretches of time. Shame on me. For the past month I’ve tried harder to give Leap of Faith the attention she deserves. While planning our departure, it has taken lots of work to get ready to go. Before we lived in a marina, we were always ready to go within a few minutes. I miss the peace and quiet of Pelican Bay. I miss happy hour on the sand spit. I won’t miss all the noise in Punta Gorda, nor the dock drama. As nice as this place is, I can’t wait to get out of here. Kim and I each have a few more days at our jobs here in the marina, and we’ll be pulling out on Wedneday of next week, weather permitting. We may miss this place and the people, but it’s time to move on. Home base will again be Pelican Bay, with provisioning in Fort Myers Beach. We may also head north to Long Boat Key again. We might even do some exploring in the St. Pete/Clearwater area. Who knows? One of the best things about cruising is just doing whatever you want on any particular day. No schedules, no hassles. Look us up if you make it to southwest Florida in your boat. 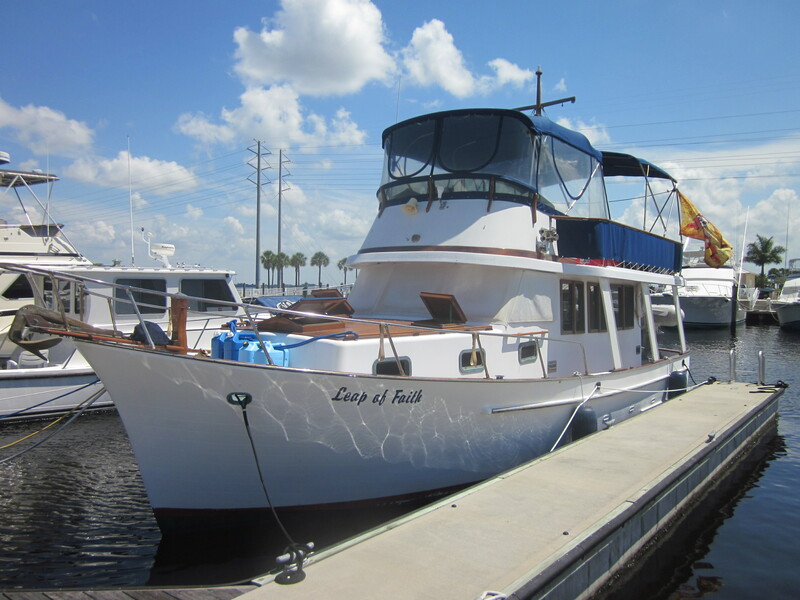 This entry was posted in Uncategorized and tagged Boating, cruising, Cruising Couple, Ed Robinson, Florida, Live on a Boat, Liveaboard, Sailing on June 27, 2014 by Ed Robinson. 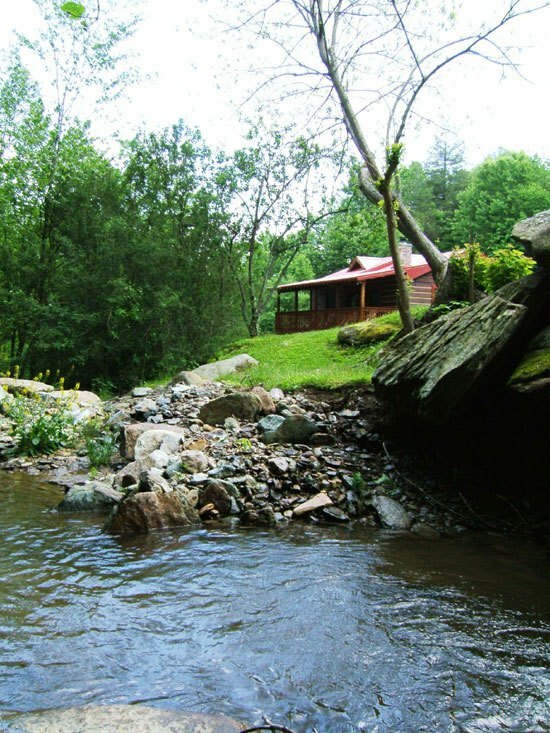 I sure could use some peace and quiet!The noise is kiiing me. When you stop and listen it can get maddening. Congrats on getting out on the water again. We agree with you 100%! Currently we have our boat in a marina while we are up north working for the summer. We just returned from a week long visit to check on the boat…you know, make sure it hasn’t sunk LOL!…just kidding…actually, getting a “boat fix” to get us through the summer. We both agree that we don’t like marina life. I missed my view of the water for miles and spoils islands for the dog to run free. Most of all we miss our evening sunsets on the “veranda” with a nice cool beverage of choice. We can’t wait for summer to end so we can return to anchor out again! Maybe our paths will cross next winter. PS Enjoyed Poop, Booze and Bikinis! That’s what we miss. Solitary sunsets, empty beaches, freedom. What kind of trawler do you have. 36′ Oceania built in 1980. All of my questions setestd-thankl! Very valid, pithy, suitnccc, and on point. WD. The good thing about living in a marina is having all the people around; the bad thing about living in a marina is having all the people around . 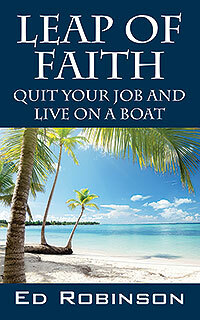 . . I’ve been living on my boat in a marina on the Chesapeake Bay for 3 years, 4 years?, and I agree with you. It’s wonderful and maddening! Great post – love marinas for the showers, the laundry, the easy provisioning and being protected from the ex-cyclones we had in NZ this season, but nothing beats being in a lovely anchorage taking in the views! We are very happy to be back on the hook. Just discovered your entertaining blog. Love it! I’ve been in the same marina for 7 years. Not too many liveaboards here so we’re safe. We like the camaraderie when people show up on the weekends. We used to anchor a lot when we cruised. By the way, if you make it up to St Pete, visit Caladesi State Park. Busy during the day on weekends, but quiet come night time. You have the island – beach, shells – all to yourself.